Home entertainment Hailey Baldwin Justin Bieber Justin Bieber Hailey Baldwin Engaged trending Justin Bieber and Hailey Baldwin Are Engaged! The vocalist, 24, and the model, 21, got engaged on Saturday evening in the Bahamas amid dinner at a local restaurant, as indicated by TMZ which was the first to report the news. “It’s kind of a surprise, but kind of not. Justin has been extremely happy these past few weeks, He has known Hailey for a long time. This might seem sudden, but they know each other very well.” PEOPLE reports. 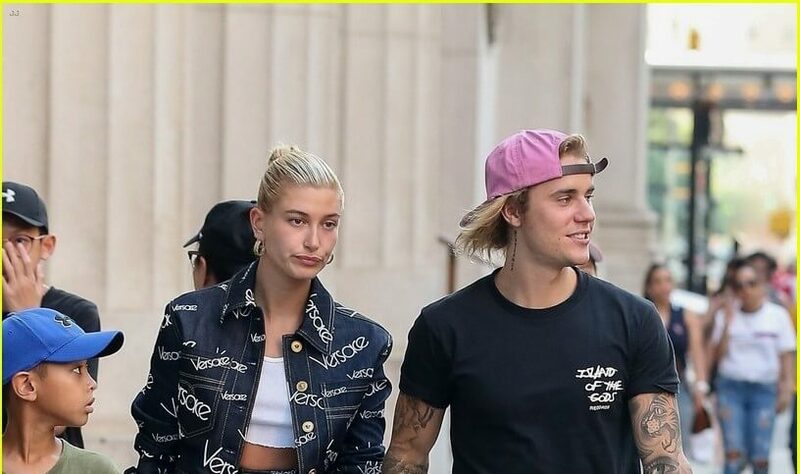 Local people spotted Bieber and Baldwin dancing at a restaurant on Friday, and the following day the couple was spotted packing on the PDA on an early Saturday evening. Social media postings flew up over the weekend saying the pair were seen in the Bahamas.